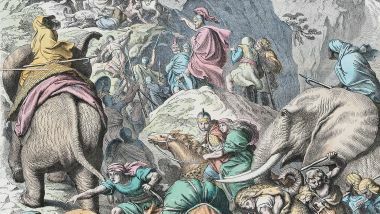 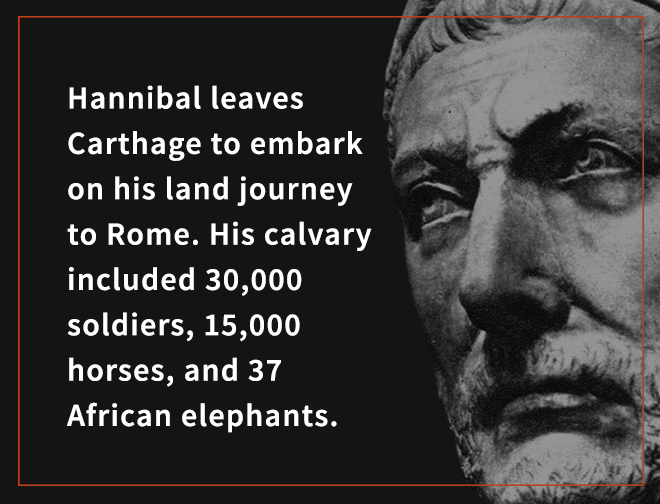 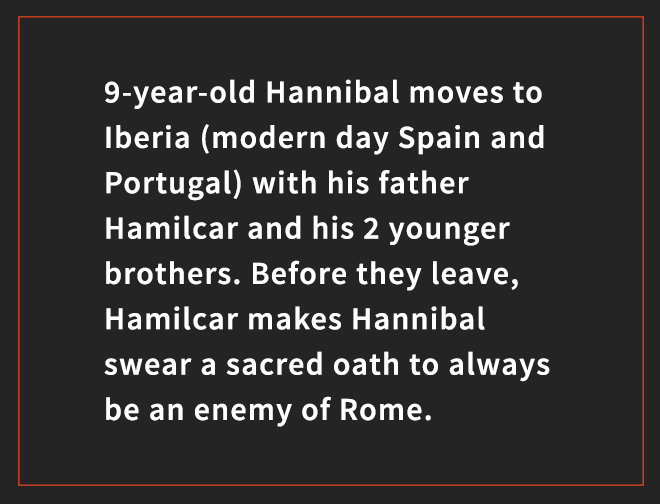 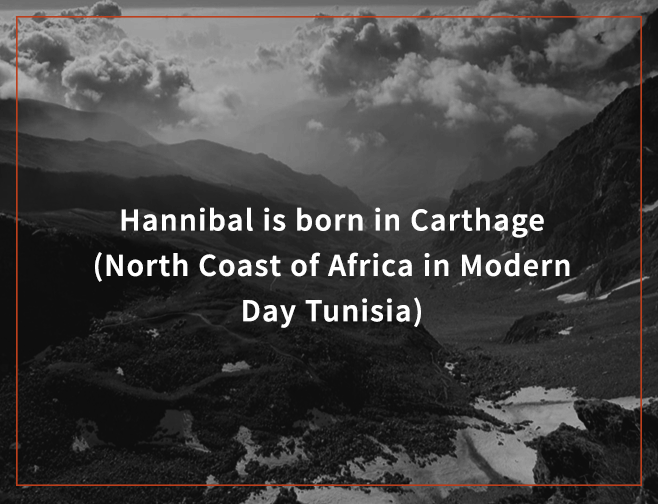 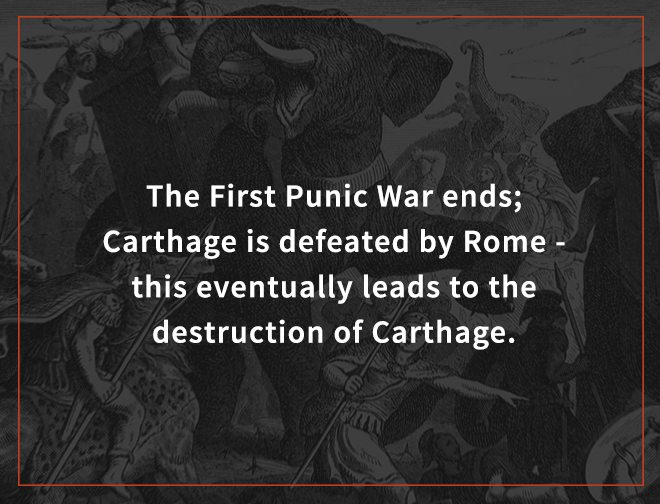 Check out this interactive timeline of Hannibal’s childhood and journey through the Alps! 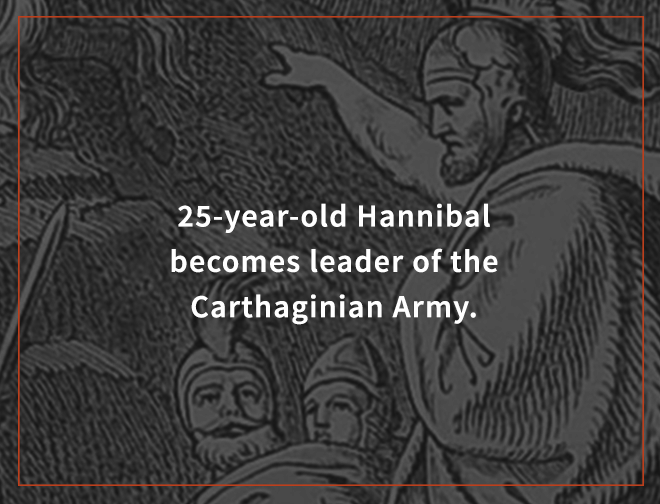 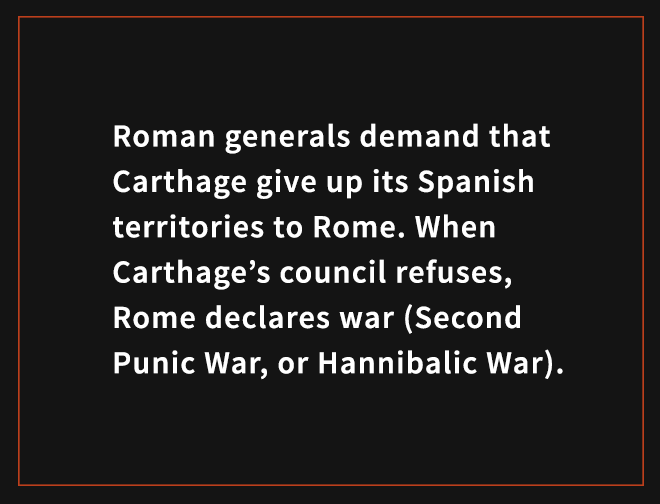 Click or tap each date to learn more. 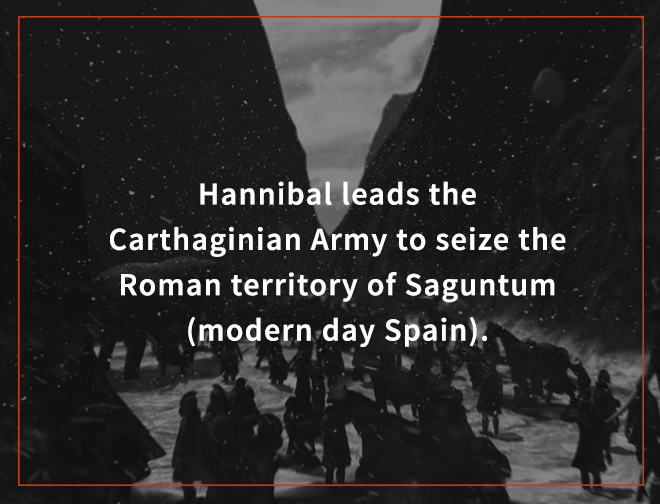 Stream the full Hannibal in the Alps episode now until 5/8/2018!